Up to date information is posted here about tuition, please check back regularly if you need information about lessons. Music is great for so many reasons, and the guitar is a wonderful instrument to learn to play. My main job is teaching guitar, most of the information here is for Guitar tuition, as that is the majority of my work but i also teach but I also teach piano, singing Ukulele, and have taught therapeutic music and workshops to a variety of different groups. 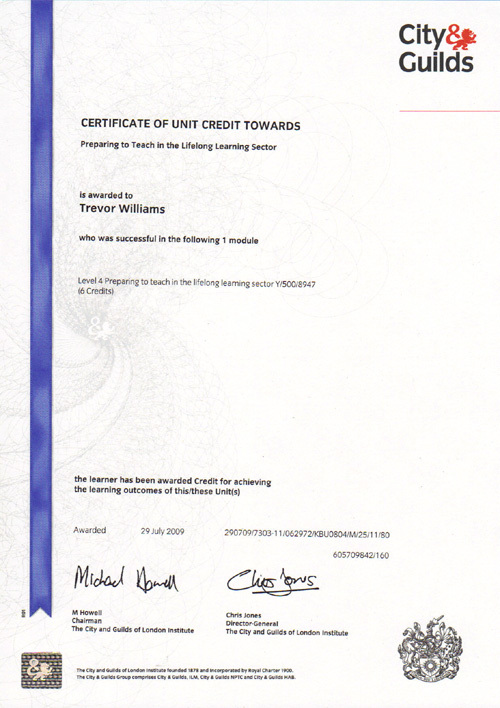 If you would like lessons please read this page before you contact me. Welcome to all new students, I hope you find this page useful. The Table of contents should make it easier to find the information you need quickly, or do scroll down to view the whole page as normal. Please use the contact form to give any feedback or to ask questions. I read all of your comments, fill in a Parent Feedback Form if you have time, suggestions and feedback are very welcome! Parents please remember to look in the practice book for both tips on pieces and fees due. Parents please make sure I have an up to date email address to send the parent mail at the beginning of each term. This is my main direct contact with you, and it is important you get it. If you donÕt use email please send a note with your child! January is a great time to have a go at improvising and making stuff up around the blues. Here is a video of Needing a Rest and Jungle (from The Guitarist's Way, Book One published by Holley Music. Used with permission.). Play along with the tunes, and have a go improvising using notes A, B, D, E, G in any order. Add some more when you get confident! Daily Scales - Not just for fish! There is a chart at the back of GW1, watch the video a few times, this is a difficult skill to master but very useful once you have! NOTE they have all the grade information, so just look for GRADE 1! do ask me if you are unsure of anything.. AIM TO PRACTICE MOST DAYS in the weeks before the exam.. at least 5 times in the 2 weeks before. Practice playing in front on someone who hasn't heard you play (e.g. a brother, sister, visitor, even pet!!). Do your best in the exam. Parents please make sure I have an up to date email address to send the parent mail at the beginning of each term. CONTACT ME This is my main direct contact with you, and it is important you get it. If you donÕt use email please send a note with your child! This is also how I let you know how much to pay for lessons. (I often write fees due in the practice book also) Fees are due next lesson/start of each half term. Bank Transfer is the best way to pay, please email to get bank details, Cheques (payable to Trev Williams), or cash in an envelope are also both fine. If for whatever reason you wish to stop the guitar lessons please give as much notice as you can. If a child is sick you still need to pay for the lesson (as I still have to be there for it, please contact me if there is a known/prolonged absence). If there is an inset day I haven't accounted for, or if I am ill, any money paid for a lesson not given will be carried forward. If fees are not payed promptly I may have to stop your child lessons, please let me know if you are delayed paying to avoid this happening. Practice is one of the most important parts to learning an instrument! have a look here if you or your child is struggling.. I write in the red Practice Book every lesson (you and your child can write in it as well). Please circle the practice book when you practice. Aim for 3 days a week if possible. practising for a short time regularly is better than a lot in one go. When encouraging practice it is good to try and do a bit of 'hard work' reading notes, and a bit of 'fun playing' chords and songs! Mixing both makes practice more effective. Please ensure your child circle/tick in the red book when they practice, I can reinforce this in their lesson to encourage regular practice. I will check most weeks as a few parents have given feedback about practice being hard to encourage sometimes at home. when you get home from a lesson get your guitar out of its case right away! (check the tuning if you can also) Even if you don't have a guitar stand, having a guitar which is out of it's case is much more appealing to play for a short time. One tip to create time is to practice in TV advert breaks!. mute the TV in adverts and use the 3 minutes to practice. A few add breaks would make a whole practice session! Theres lots to choose from, let me know if you think of any more!.. Abingdon Dunmore, Christ Church Cathedral School, St Gregs primary and also privately in Rose Hill Oxford. If for whatever reason you wish to stop the guitar lessons please give as much notice as you can. Please write or email to let me know if your child wants to stop guitar. You will have to pay for the remainder of the the term unless i agree otherwise, please let me know if there are any financial difficulties which might effect the lessons. As this is my livelihood I have been advised to use the small claims court in the case of non-payment but I hope to resolve non-payments without this. A few people have recommended www.musicroom.com as a good online place to buy the music books. I encourage students to think about exams, but especially with young children I do not want to push anyone into exams who doesn't want to do it. It is fine to work from the grade books and not do the exam. Please notice changes to when to bring your guitar! 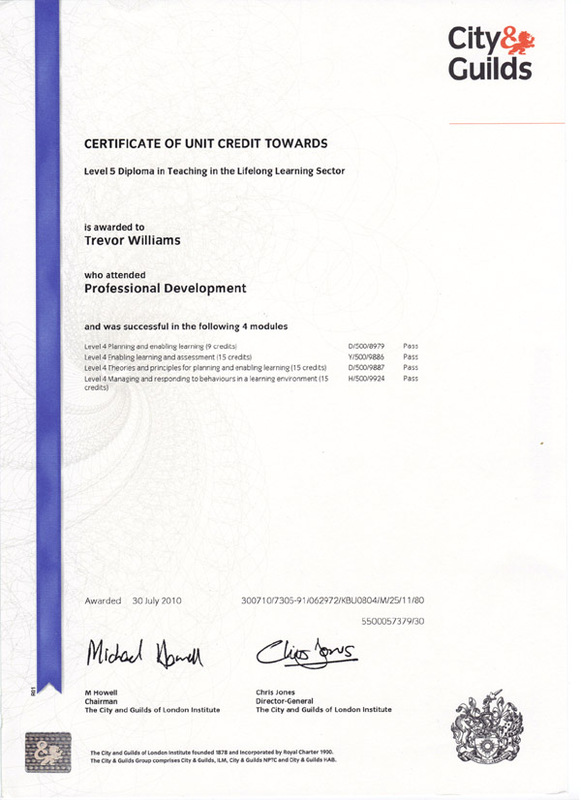 I no longer teach for the Adult Learning service, (although I may set up courses with them at some point in the future in Rose Hill). In the past I have run groups in Wantage, Grove, and Cowley. you can enrol on there courses here : https://learnerportal.oxfordshire.gov.uk and search for guitar. Piano tuition is currently at St Gregs, and private. please do get in touch if you would like more information. I taught classes of UKE at Watchfield school last year. I may start classes again at another location but this is currently on hold. I am a current member of the Musicians Union 2016. I have been employed by the County Music Service to cover guitar work in secondary schools in Wantage, Faringdon, Didcot. and also Stanford in the Vale (my old school)! !